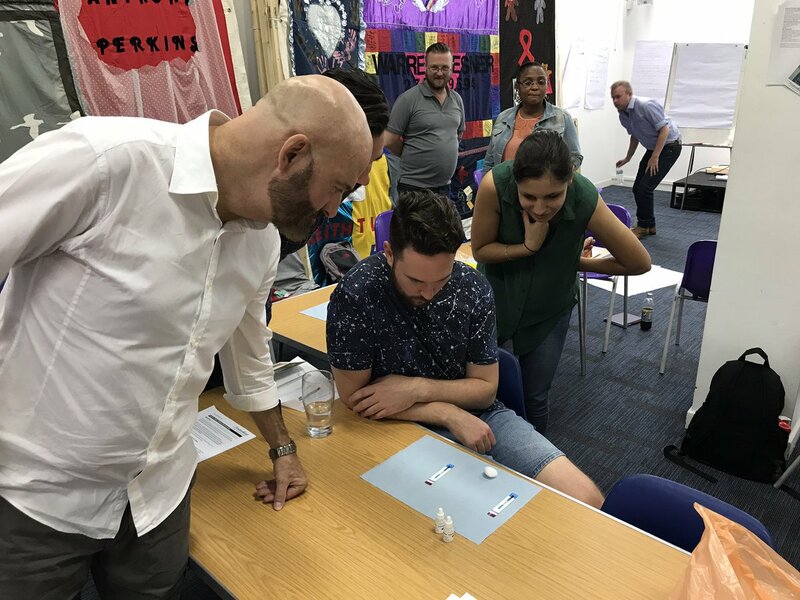 Join us and be at the heart of our services helping us to provide dedicated and community-focused support to all HIV-affected communities across London. As a Volunteer, you will receive full training and continued support throughout your time with us. Get in touch to see how you can help make a difference for you and your community. Everyone has their own reason for joining us as a Volunteer – and that’s how we’ll always see you, as an individual. We understand your time is limited, so we promise to offer you a quality, tailor-made volunteer training opportunities. Enabling you to build new skills, or help you get the most out of skills and experiences you already have. The only thing we ask in return is your passion, your commitment and a shared desire with us to help people living with HIV fulfil their potential, free from stigma and discrimination and lead a full and healthy life. We have a wide range of opportunities, simply click here for more details of the roles available, or if you’d like to find out more about us, simply click here and we’ll get in touch with you. Being a Positive East volunteer, means that you may be dealing with potentially vulnerable people. As part of our training programme, all our volunteers will be subject to Disclosure and Barring Service (DBS) checks (previously CRB checks). If you have any queries or concerns about this, please don’t hesitate to give us a call on 020 7791 2855 and we will be happy to discuss it with you.